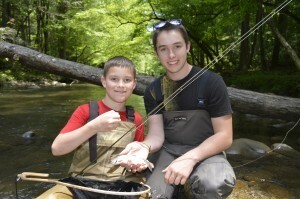 Fly Fishing the Smokies offers the course Scouts need to successfully obtain their Fly Fishing Merit Badge. 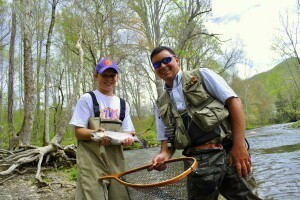 The Boy Scout Merit Badge Course is two days long and custom tailored to teach Scouts each requirement needed to obtain their Fly Fishing Merit Badges. 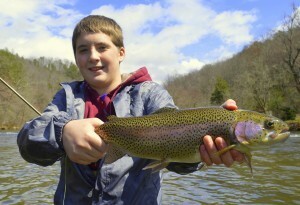 Fly-fishing is a specialized form of fishing that combines skill and artistry. Because it is so rich with tradition, it is a passion for millions of people. The beauty of the water, the solitude, and the skills that the sport requires have made fly-fishing very important in the lives of many notable people. 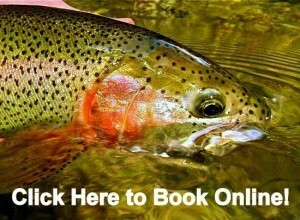 For Reservations call (828)-488-7665, or book securely from our website! Two Day Course perfectly suited for a weekend getaway, or combined with a Camping Trip in the Smoky Mountains. 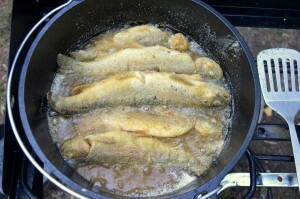 We provide all the gear and equipment each Scout needs for Fly Fishing, Fly Tying, plus lunch and drinks. Rates are $250 per Scout for the Two Day Course with a minimum of Two participants. 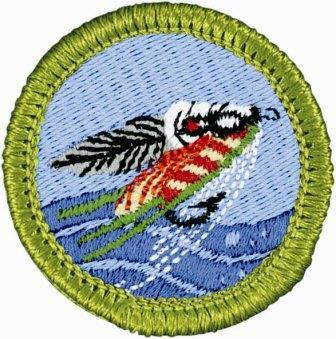 Scouts must be accompanied by a Parent, Scout Master or Troop Leader. 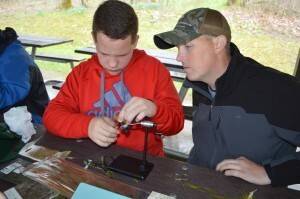 This is a Two day hands on, fun filled learning environment where participants will leave with a complete understanding and appreciation for the sport of Fly Fishing. Scouts will be covering every requirement with our class, including tying their own flies and cleaning and cooking their trout! Scouts must bring their Workbooks and Blue Cards!